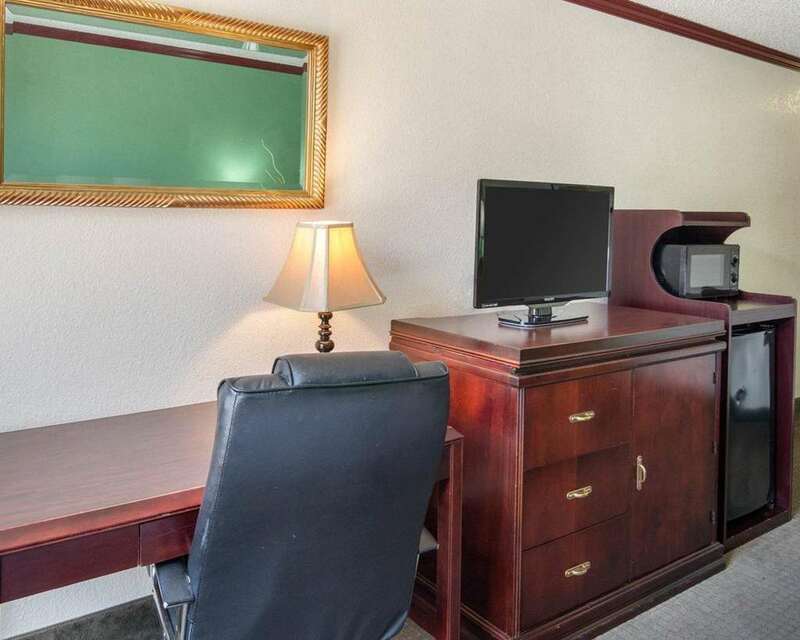 Hotel is conveniently located just a half mile from the Airport. Casino is located less than one mile, and the hotel is near many area restaurants and local attractions. Hotel offers a complimentary continental breakfast, a business center for guest use, exercise room, and an outdoor swimming pool.